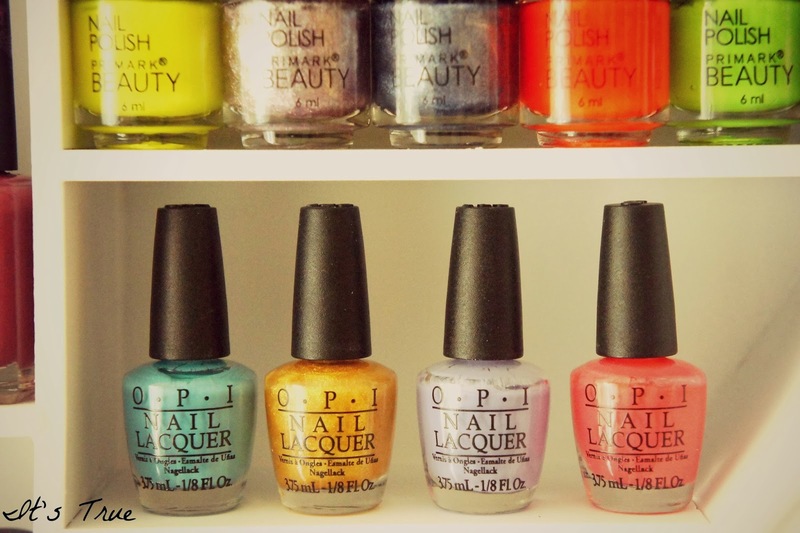 How perfect is it if you can organize your nail polishes in a creative way! I came across this item in a local store and I was so excited to see it. I saw some pictures of something similar on Pinterest and Tumblr and I wondered where I could find one. Lucky me! Obviously this is not even half of the nail polishes that I have hahaha but still it’s adorable! Next Post Red Dip Dye. 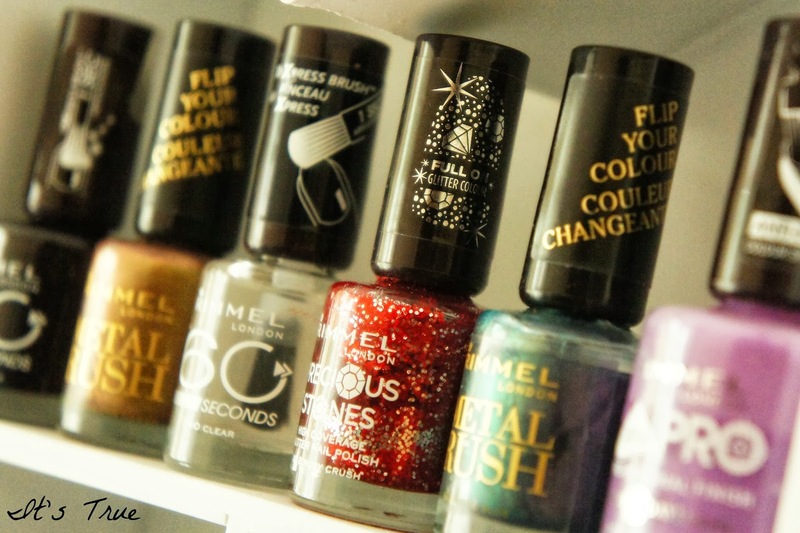 Perfect storage and really beautiful nail polish colors! This is such a lovely storage ! Oh inderdaad, het is echt supercute om te zien! Love de kleurrijke collectie van OPI. ^^ Schattig ingericht, maar ook zo zorgvuldig. I like! It really is amazing, everything looks so neat and tidy! so cute! Dit wil ik hebben!!!! Wooooow, super cute! what's the store called? Very cute!! To bad the organizer is a little bit to small for all my polishes but it could look really cute! Ik vind dit toch zo gaaf! this is the cutest thing… and i have seen a lot of organizer! Jammer dat je er niet meer lakjes in kunt opbergen maar het is nog steeds een leuk idee! This is so adorable! I love it! What a great idea! OPI is my absolute favourite! Ahhh schattig! Heel leuk gedaan! Never really cared for the wall storage organizers for nail polishes, but I Love this one! its so cute. Its probably a good thing it doesn't have enough space for all my nail polishes…maybe it would discourage me from buying a billion. haha. This thing is so nice! I love it.